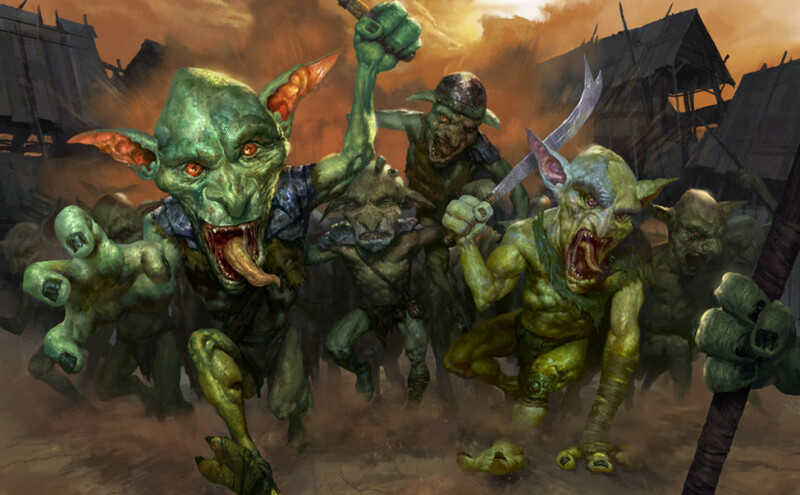 In this episode, Paul, Wilson, and Phil talk about some lists they have been testing on MODO before exploring the “4-of” rule, a logical exercise to help you make better deckbuilding choices. Introducing the Brief Brainstorm! These will be short (5-10 minute) recordings where the hosts will share their thoughts on specific topics and answer listener questions/feedback. 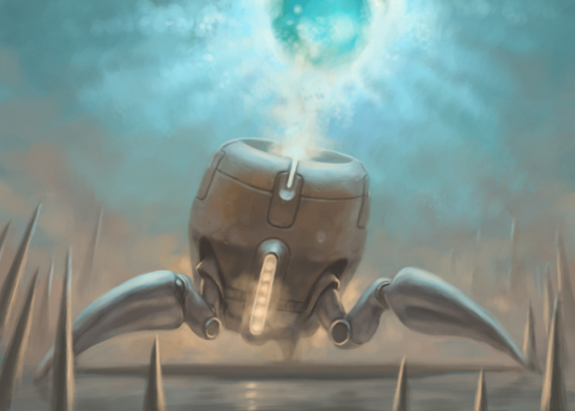 In this Brief Brainstorm, Wilson lets the listeners know what he has been testing in Legacy, answers some listener mail, and talks about decks as an extension of self.